Have you been staying up late? Sleeping in your makeup? Eating way too many sweets? Then chances are you need a skin detox! Here's how to undo all that damage and make your skin glowing and healthy again. Maintaining optimal skin is all about committing to a consistent routine. That means you should protect your skin during the day, and replenish it at night. You should cleanse your skin twice a day -- both morning and night -- using a gentle cleanser. Then apply a daytime moisturizer that contains an SPF of 30 or higher in the morning. 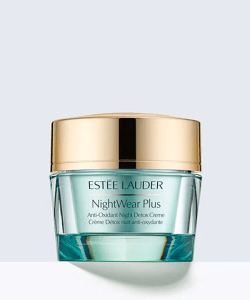 At night, switch to an ultra-hydrating nighttime moisturizer that's filled with essential antioxidants. After a week of following a regular skincare routine, you'll notice that your skin is clearer and brighter. When you're under a lot of stress, you might notice more pimples crop up. But you can clean and refine your pores by incorporating steam into your beauty routine. Facial steamers help to loosen up and get rid of impurities in your skin. 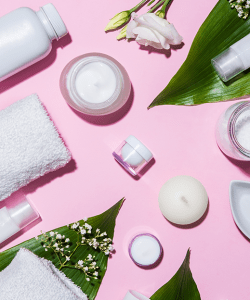 What's more, just ten minutes of using a facial steamer will make skincare products more effective when you apply them. Make sure to invest in a high-quality facial steamer, and steam your face a few times a week. 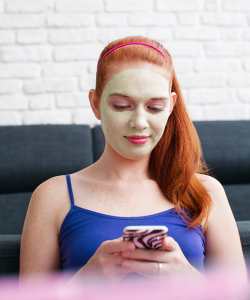 Along the same lines, clay masks can also help to purify your skin. You should apply a charcoal and clay mask to your face a few times a week to help remove dirt and oil. Your skin will feel smoother and look more refined after just a few uses. Part of detoxifying your skin is about cleaning up your diet. Foods that are high in sugar and unhealthy fats can cause your complexion to look dull and result in unsightly breakouts. 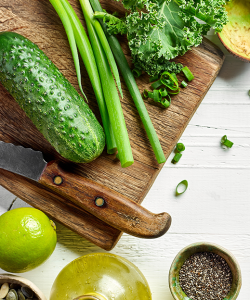 But by eating only unprocessed whole foods, such as whole grains, healthy fats, fruits, lean proteins, and vegetables, you can completely detoxify your skin from the inside out. You can also give yourself a huge anti-inflammatory boost by regularly sprinkling turmeric on your food. This powerful spice is known to fight fatigue and swelling, resulting in glowing and healthy-looking skin. To detoxify your skin even more, you should drink 8 to 10 glasses of water each day. When you're dehydrated, you might notice that your skin is flaky and dry. But when you drink water throughout the day, you'll notice that your skin is plumper and softer. Constantly wearing makeup can clog pores and irritate your skin. 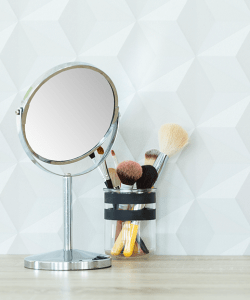 Give your skin a break from makeup one-to-two times per week -- you'll notice your dull, blotchy, and dry skin clear up. On one of the days you choose to forgo wearing makeup, apply a potent citric acid peel that'll even out skin tone and texture after just one use. This nighttime facial cream helps skin detox from the visible effects that accumulate during the day -- purifying and refinishing skin's surface and visibly reducing pores. This face wash is formulated with super green phytonutrients including kale, seaweed, and blue seakale, along with mangosteen and coconut water. It removes makeup, toxins, and impurities from the skin. 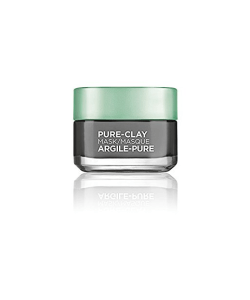 This super-charged pure clay mask contains charcoal to detoxify and illuminate your skin after just one use. Pure clays and charcoal act like a magnet to draw-out and capture deep impurities such as dirt, oil, and pollution, leaving your skin feeling clean, velvety, and rebalanced. 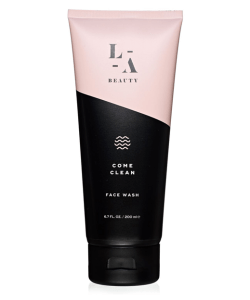 This face wash is a gentle, one-step skin cleanser that effectively removes daily impurities as well as face and eye makeup without irritation or stripping skin of essential moisture. It leaves skin feeling clean, supple, and soft. 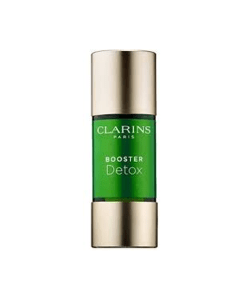 This skin detox booster is designed to be mixed with your facial moisturizer, mask, serum or foundation. It helps to refresh and revive skin that's congested. 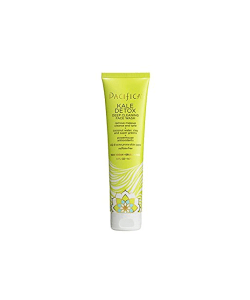 Its unique formula is enriched with green coffee extract that is known for its detoxifying properties. This facial mist contains superfruits and hyaluronic acid to hydrate, protect, and revive your skin. It protects your skin from the ravages of exercise, air travel, changing climates, and pollution while helping to reduce the appearance of fine lines. 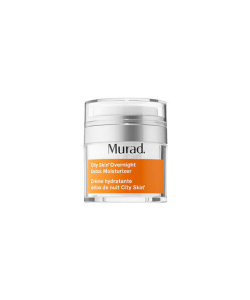 This breakthrough moisturizer is formulated with super-charged antioxidants from marrubium plant stem cells to detoxify skin and help visibly reduce lines and wrinkles. Next generation vitamin C helps brighten and even tone, while nourishing botanicals visibly plump skin to help reduce the look of fine lines and wrinkles. "13 Products That Will Detox and Purify Your Skin," The Fashion Spot, March 28, 2017. "The 5 Ingredients You Need to Detox Your Skin," Allure, October 27, 2015. "Your 7-Step Guide to a Total Complexion Detox," Elle, April 30, 2018.